What are the purpose of making alloys ? 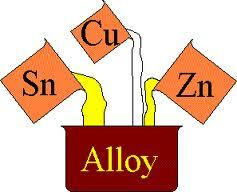 The purpose of making alloys is so that you can change the physical properties of the base metal. For instance, carbon and chromium are added to iron to make "stainless steel", which resists staining and corrosion, making it a good choice for knives, bolts, watch straps, etcetera. Likewise, you can mix pure gold with copper and silver to get "yellow gold" for jewelry. 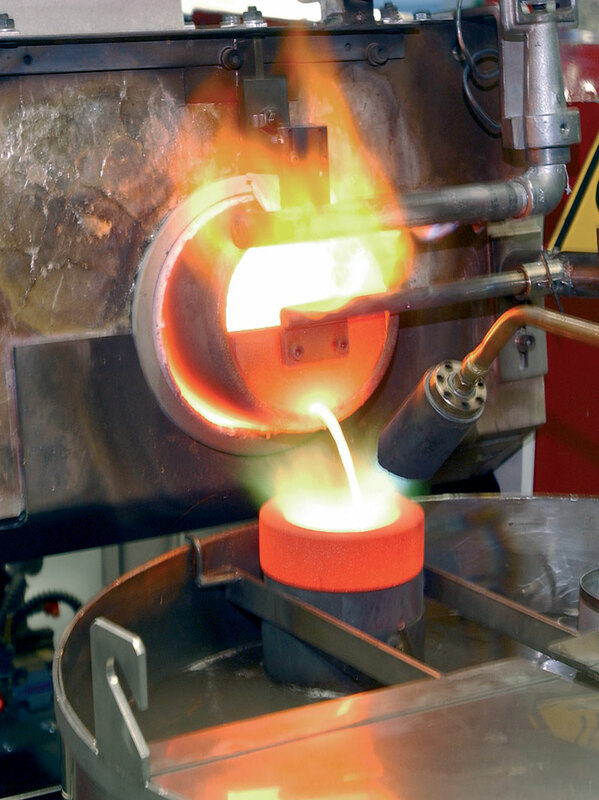 Yellow gold is cheaper than pure gold, and since it's harder than pure gold, jewelry made from yellow gold won't bend as easily.